Living in remote areas, many children around the world do not receive the dental care they need. Due to this lack of simple oral care, children suffer from chronic pain. As decay in their mouth increases, infections grow, ultimately affecting their overall health. Seventeen years ago, two Colorado women set out to address this overwhelming need. Global Dental Relief (GDR) was founded, and slowly through the support of thousands of volunteers and donors, GDR has expanded to treat 20,000 children each year with the first dental care of their lives. GDR established a system based on volunteerism and heart, setting up field dental clinics around the globe to provide preventive care and treatment to those who don’t have access to a dentist. 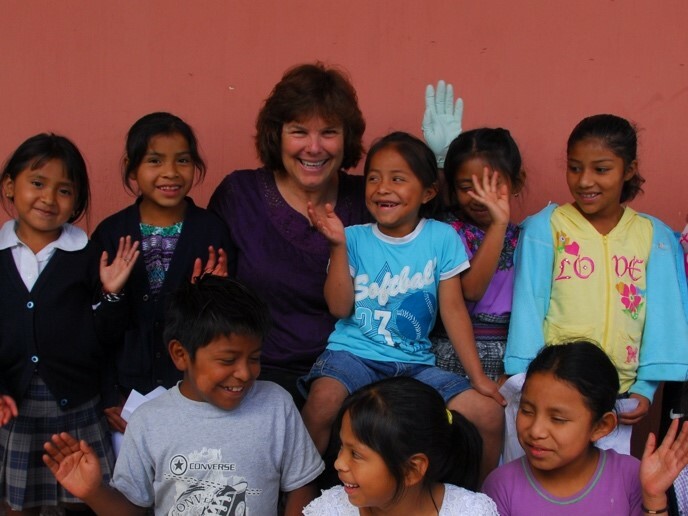 Most of these children have never seen a dentist and have no previous education in dental care. Every child receives a dental exam – most often the first one of their lives – and information to help them continue a healthy dental path. This includes receiving a new toothbrush, brushing instruction, and dental health education. Each child also receives an exam, fluoride treatment and any restorations or extractions they may need. 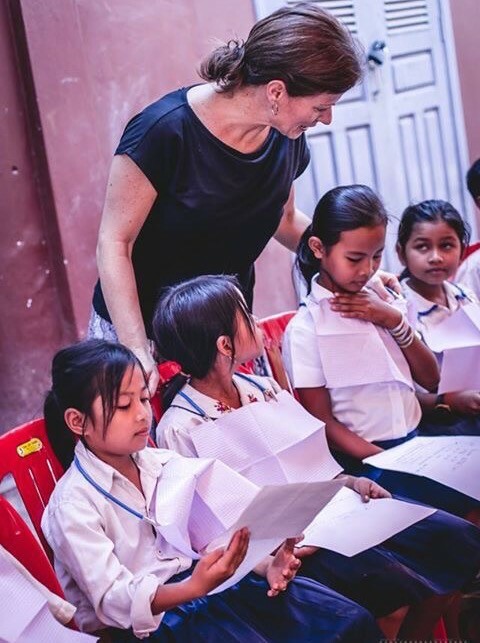 Each school is visited every two years by dedicated volunteers to provide continuous ongoing dental care and education. GDR works in five countries around the world – India, Nepal, Cambodia, Kenya and Guatemala. GDR needs both dental and general volunteers to work in the 27 clinics they host annually. Volunteers pick the location and date they would like to volunteer. All equipment and supplies are provided in the clinic, so volunteers only have to worry about focusing on helping children. After a week of working in the clinic, volunteers have the option of going sightseeing in the country. With the vital help of more than 2,800 volunteers since their small beginning 17 years ago, GDR has provided dental care to over 150,000 children! If you are inspired by this work, contact us today! We always need volunteers to work in our clinics! Contact our office today at email: info@globaldentalrelief.org or call 303-858-8857.